Positive: Very versatile design; good autonomy; good connectivity; good sound; good price. Positive: Good scalability; easy handling; light; great autonomy; modern processor. 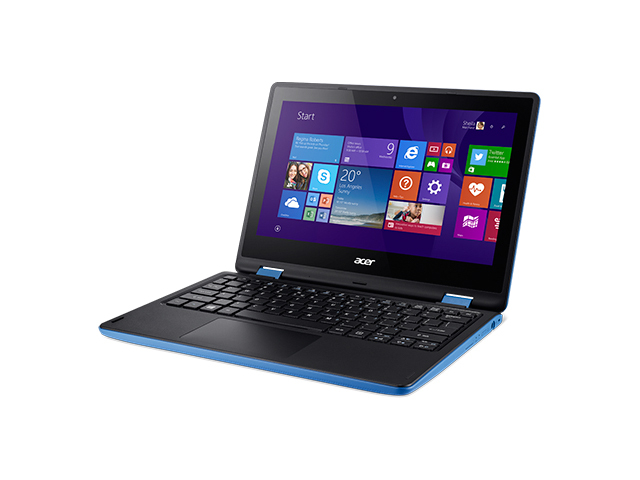 Positive: Comfortable keyboard; good touchpad. Negative: Limited viewing angles of the display. 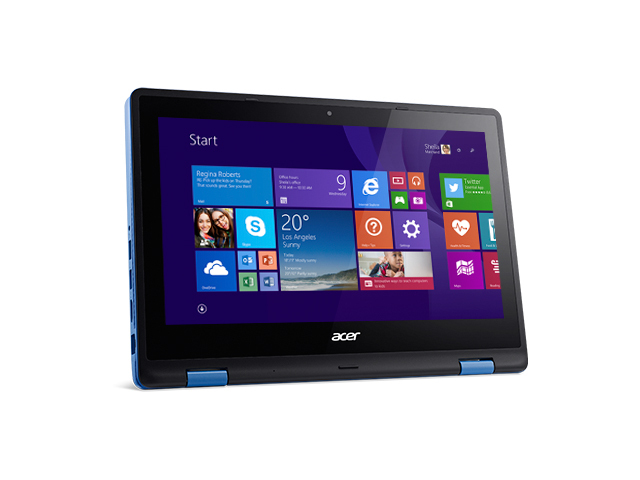 Model: The Acer Aspire R3-131T is a wallet friendly laptop with features found on higher end models. The build quality is impressive with a black interior wrapped inside a beautifully textured blue shell. 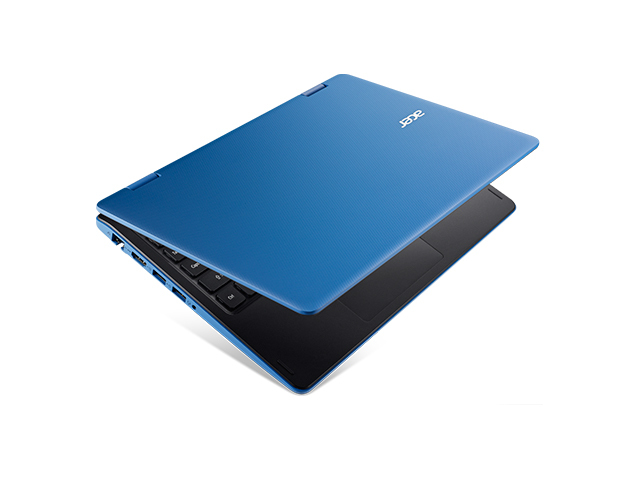 The top cover is simple and playful and the Acer Aspire R3-131T comes with a tile-style keyboard and a large touchpad. A strong selling point of the design is its screen positioning angle. The 11.6 inch HD Active Matrix TFT LCD display is able to flip passed 180 degree. 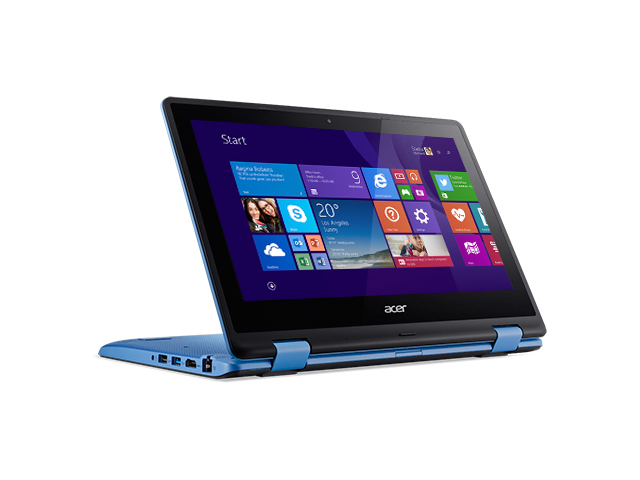 This allows the laptop to function as a tablet on a stand for easy touch screen navigation. 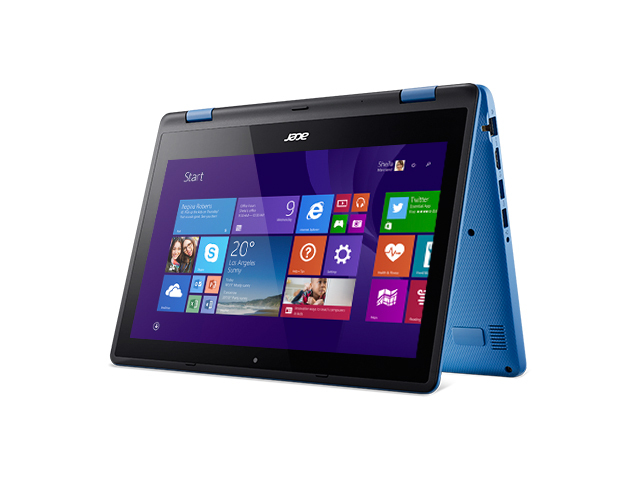 The Windows 8.1 system comes with an Intel Celeron N3050 dual-core processor clocked at 1.60 GHz, a maximum of 8 GB DDR3L SDRAM, an Intel HD Graphics GPU and 32 GB SSD storage. Other features on the device consist of a webcam, a HDMI out, two USB ports and a card reader. 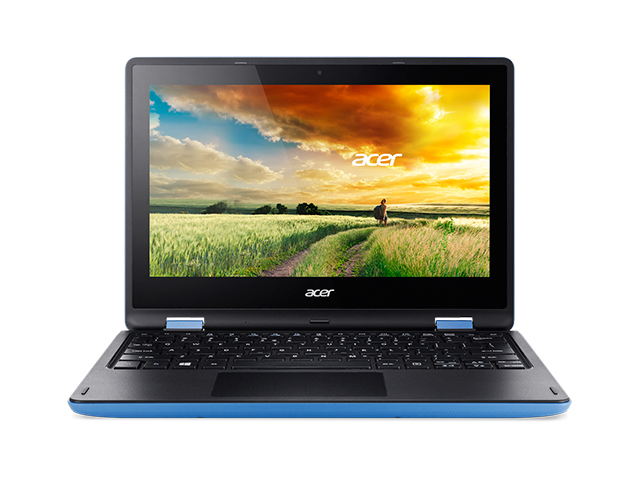 With a weight of 1.58 kg, the Acer Aspire R3-131T is a perfect on-the-go companion for users look to carry a standard laptop form factor instead of a tablet. 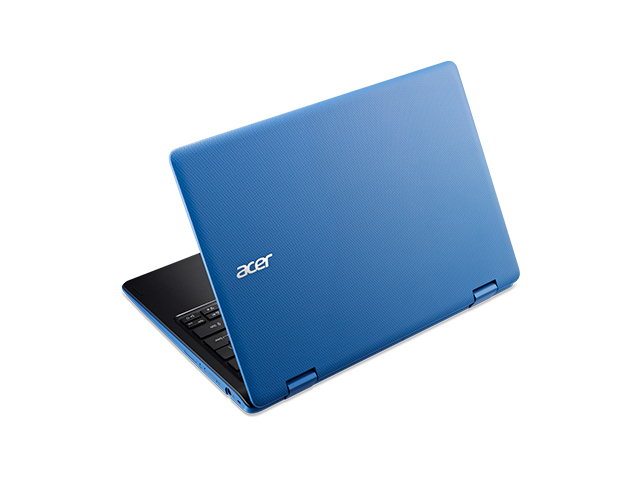 To complement the Acer Aspire R3-131T’s portability, Acer has included a 4-cell Lithium Polymer battery rated at 3270 mAh for superb battery life.